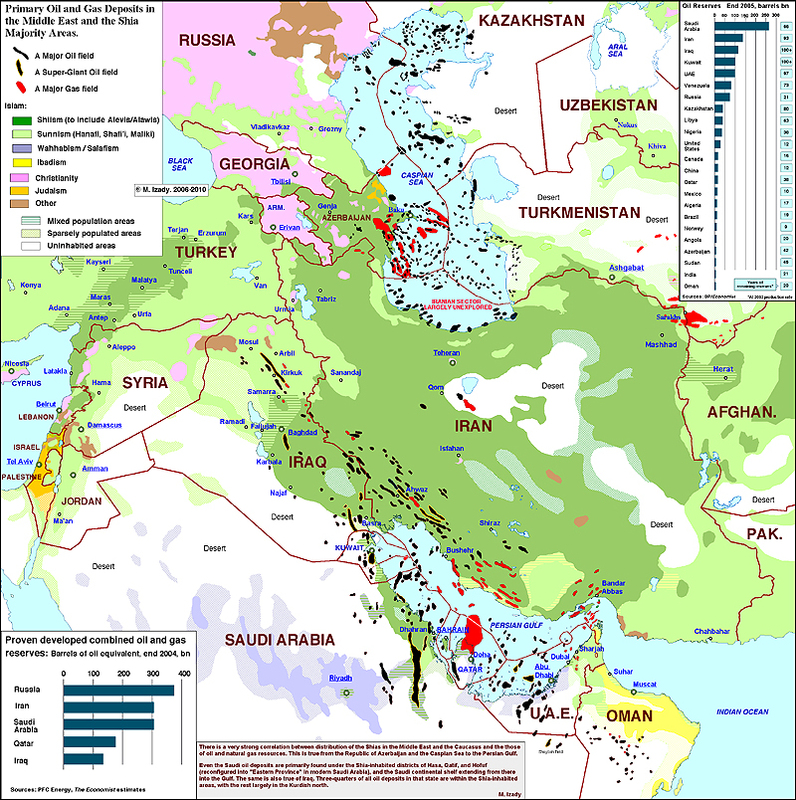 Regions in the Middle East. I am pretty sure that most who are interested in this part of the world do not know much about them. What about the peoples? 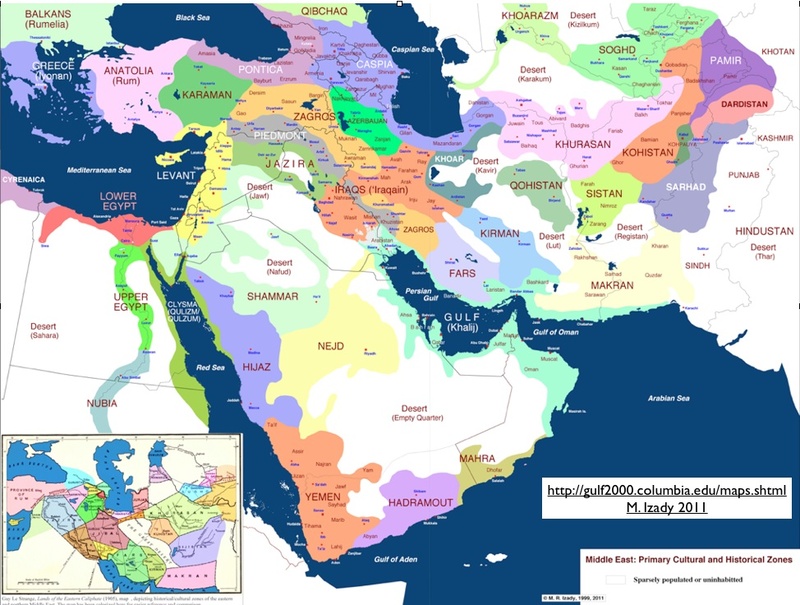 Columbia University’s Gulf 2000 project and its cartographer Dr. Michael Izadi have generated highly informative maps on ethnities, languages, tribes, faiths, etc. Thanks to Gary Sick who has featured them today on his blog, I enjoyed browsing through a trove of new and fascinating information of an extremely important part of the world still largely unknown, though. Last modified May 2, 2012. This entry was posted in Middle East and tagged Columbia University, ethnity, Gulf 2000, language, Michael Izadi, military base, oil resource, religion, tribe. Bookmark the permalink.